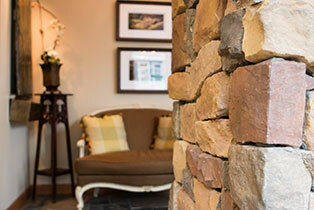 At Alexander Family Dentistry, our patients are our friends and we care for them like family. Dr. Alexander and our team treat every person with kindness, respect, and integrity. We spend a lot of time getting to know each patient, learning about his or her goals, fears, and concerns, and won’t push the person toward certain treatments. Instead, we work with each one to find the care approach that meets people’s unique needs. We believe patient education and preventive care — stopping dental problems before they start — is the best approach for a lifetime of oral health. When dental needs do arise, Dr. Alexander and our team provide the highest quality of care for the healthiest, most becoming smiles! 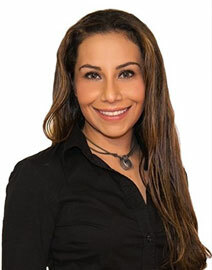 Everyone at Alexander Family Dentistry looks forward to welcoming you and your family to our practice. 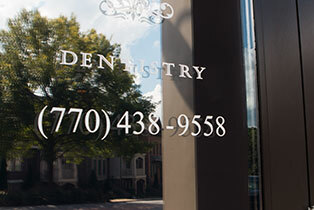 Please call and schedule a complimentary consultation at our Smyrna, GA dental office today. 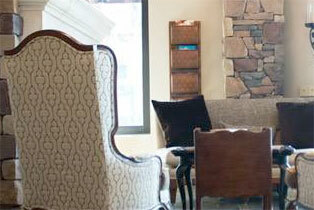 We serve Vinings, Atlanta, and surrounding communities, and are excited to serve you, too! A variety of advanced treatment options can help you achieve a beautiful, healthy, and aesthetic smile no matter how young or old you are. Preventive dental care is important throughout your life, no matter your age. Keep your smile bright and healthy for many years to come. 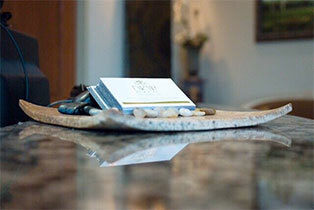 We want you to feel reassured and safe, to relax in our hands. From our inviting reception area to calming music, essential oils, comfortable pillows and chairs, and warm blankets, we’re attentive to you.